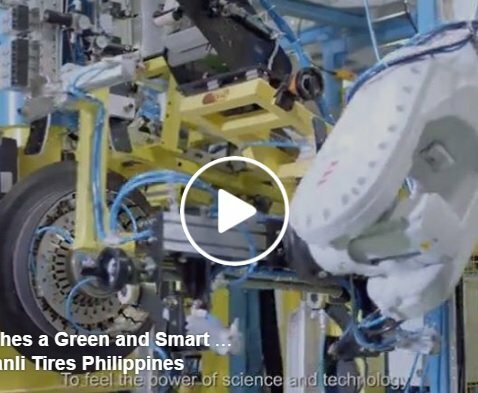 Video of our AGV models FX15 at a tire factory. 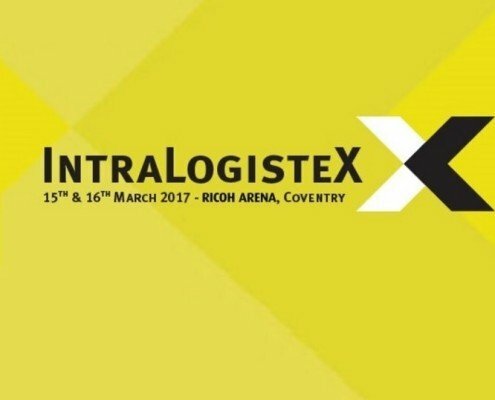 Meet us at Intralogistex 15-16 March! Stand number 209 and company name Soft Design. https://maxagv.com/wp-content/uploads/2017/03/Intralogistex-2.jpg 653 666 Christopher Wessberg https://maxagv.com/wp-content/uploads/2015/09/max-agv_logo_medium.png Christopher Wessberg2017-03-09 13:46:422017-03-09 13:56:10Meet us at Intralogistex 15-16 March!